SAN ANTONIO, Sporting Alert — Manu Ginobili’s key block at the overtime buzzer helped the San Antonio Spurs held on to beat the Houston Rockets 110-107 and take a 3-2 lead in their Western Conference semifinal series on Tuesday night. Game 6 is Thursday in Houston. With Kawhi Leonard forced to sit out on the bench because of an ankle injury he sustained during the final period, Spurs’ role players stepped up to carry the hosts across the line here at the AT&T Center. 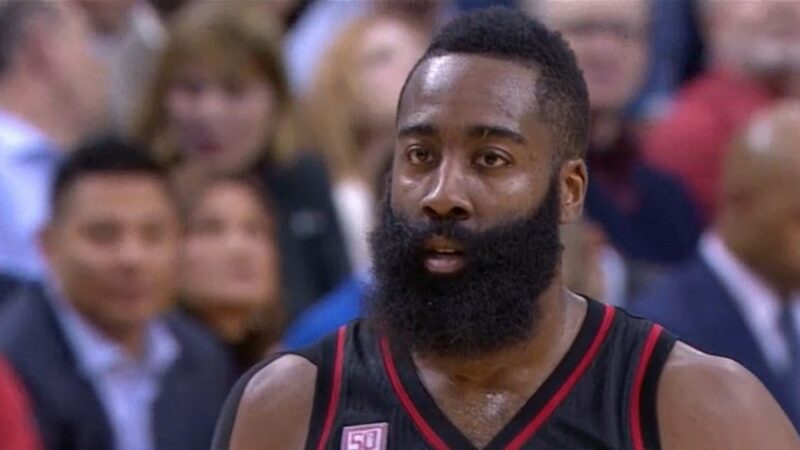 Trailing by three points and with the ball on the final possession, Houston failed to get a shot off after Ginobili blocked James Harden’s 3-point shot attempt at the overtime buzzer. 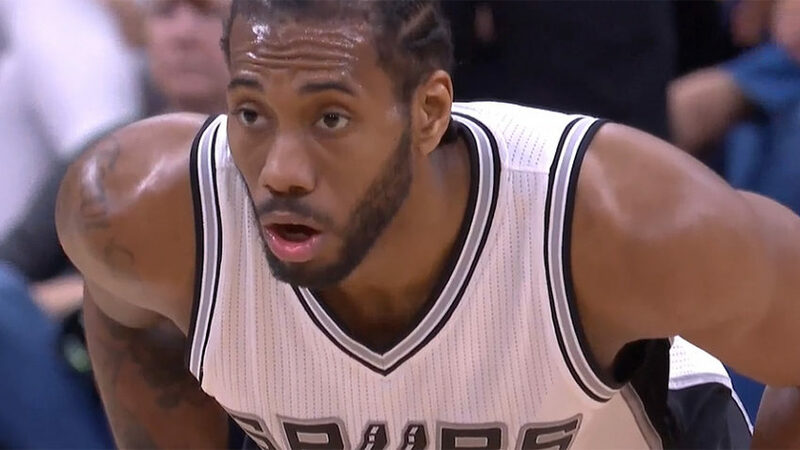 Kawhi Leonard scored 22 points and grabbed 15 rebounds, picked up a left ankle injury and spent a lot of time watching from the bench down the stretch. The All-Star forward rolled his ankle at the 5:37 mark of the third quarter when he stepped on Harden’s foot and was unable to shake off the injury. Leonard tried to play through the pain, but was pulled after failing to make an impact and sat out the later part of the fourth quarter and the overtime period. Records suggested that he was also nursing a knee problem. “He’s had issues, and you could tell just before he took a couple of shots he jumped off one foot,” San Antonio coach Greg Popovich said. Patty Mills added 20 points on 7-for-16 shooting with five 3-pointers in his first NBA playoffs start, while LaMarcus Aldridge had 18 points and 14 rebounds and Danny Green finished with 16 points in the win. Ginobili ended with 12 points, seven rebounds and five assists and Jonathon Simmons scored 12 points in the win for the Spurs, who outscored Houston 56-42 in the paint. Harden recorded a triple-double with 33 points, 10 rebounds and 10 assists for the Rockets. However, the MVP candidate missed 11 of his 15 three-point shots and turned the ball over three times during the overtime period and committed nine of Houston’s 15 turnovers. Patrick Beverley finished with 20 points and Ryan Anderson added 19 points and seven rebounds for the Rockets, who collected 11 points from Eric Gordon, who was inserted into the starting lineup on Tuesday night. Houston shot 16-for-48 from 3-point range for 33.3 percent, while the Spurs made just 11 of their 33 attempts from long range. Meanwhile, despite missing overtime due to the injuries, Leonard is confident he’ll be able to play in Game 6 in Houston. “Yeah, I’m going to be able to play,” Leonard told reporters. “It was frustrating because I wanted to play.